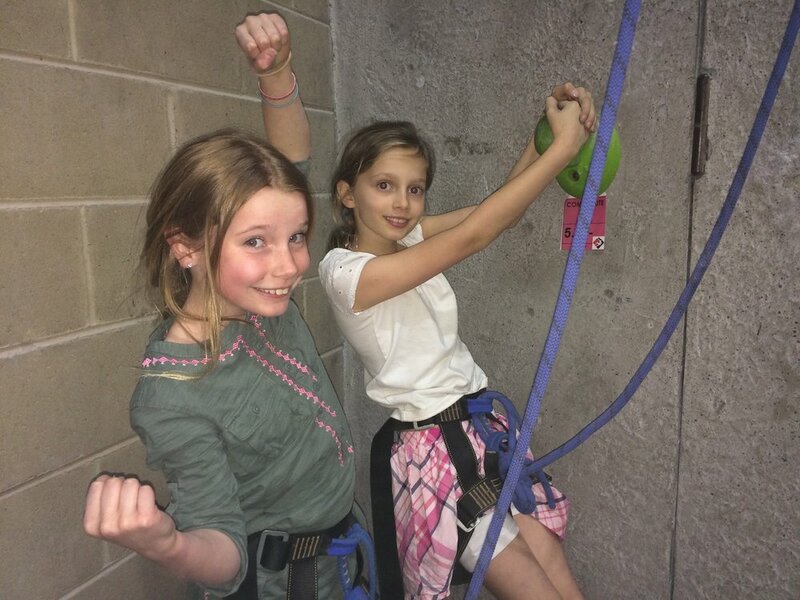 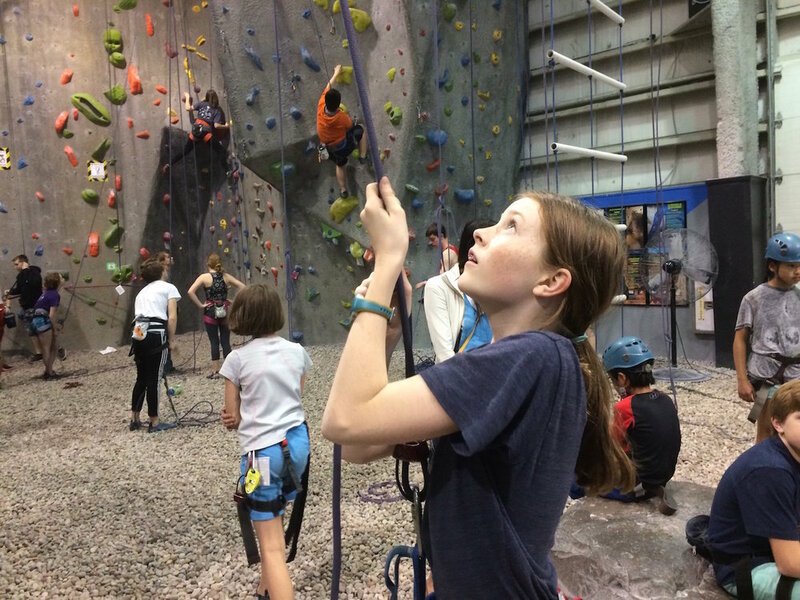 Junior Climbing Team’s goals are to introduce climbers to team oriented practice, individual goal setting, and the tools to accomplish them. 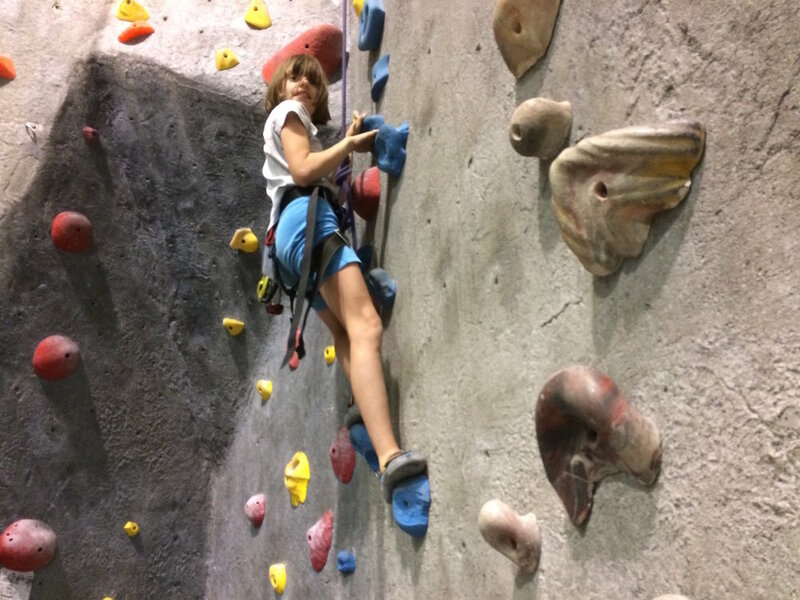 Starting with the fundamentals, we will progress to more advanced forms of training, efficient movement, and technique. 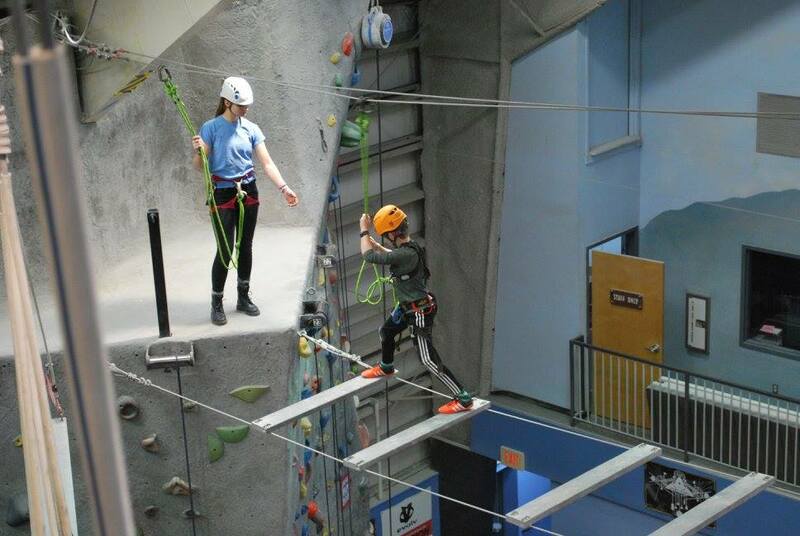 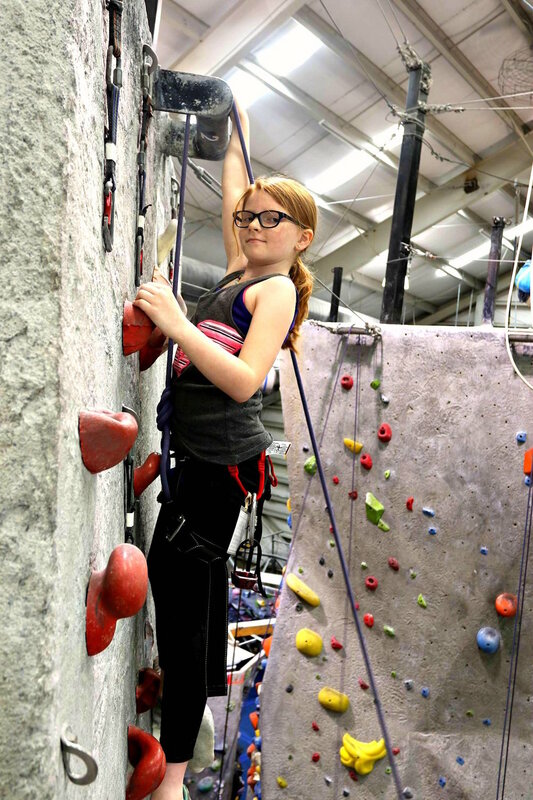 Our Junior Team is not about age, but about learning and developing climbing and training skills, building strength, and perfecting technique while having a great time. 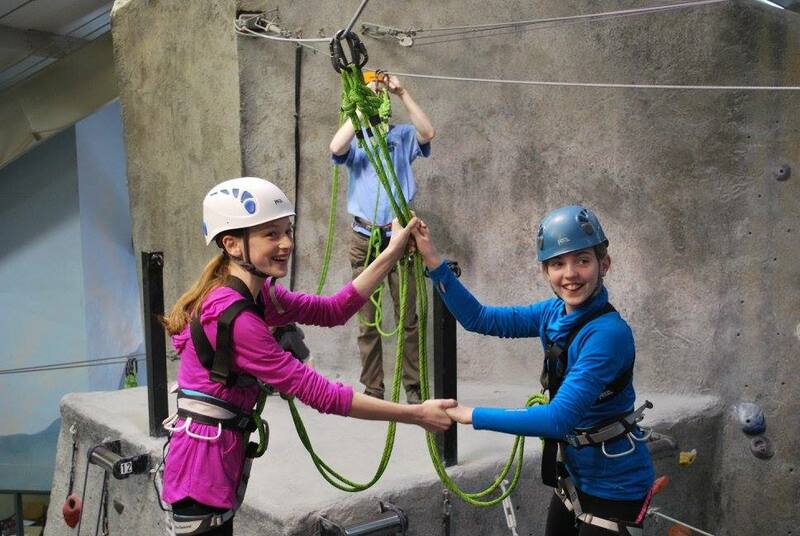 Field trips will be offered. 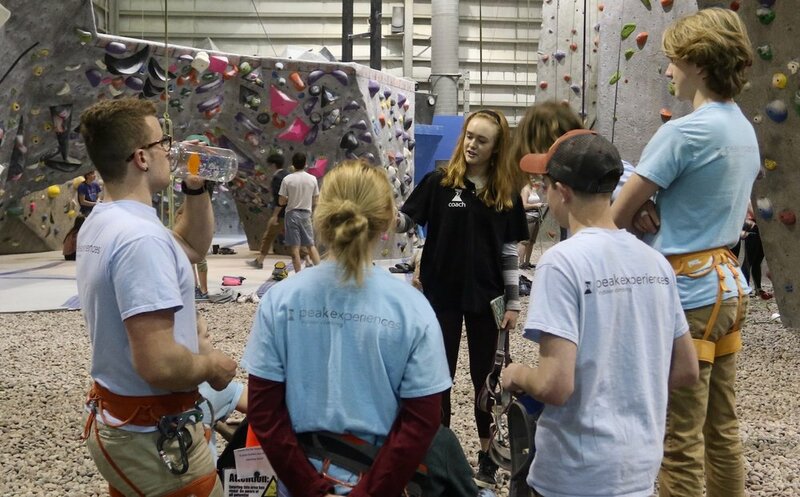 While competing isn’t mandatory, it will be encouraged and there will be coaches at every competition to guide climbers.